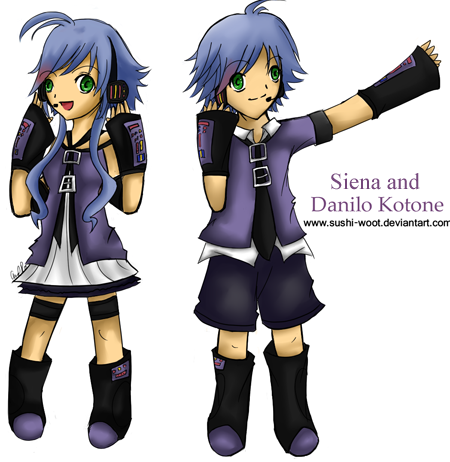 Siena Kotone: Nekomimi Switch PV with Siena and Danilo! Nekomimi Switch PV with Siena and Danilo! Latest video I made! A PV made with Flash and Photoshop :D I had to do it since I LOVE thsi song and wated to try the evilness of making a PV!